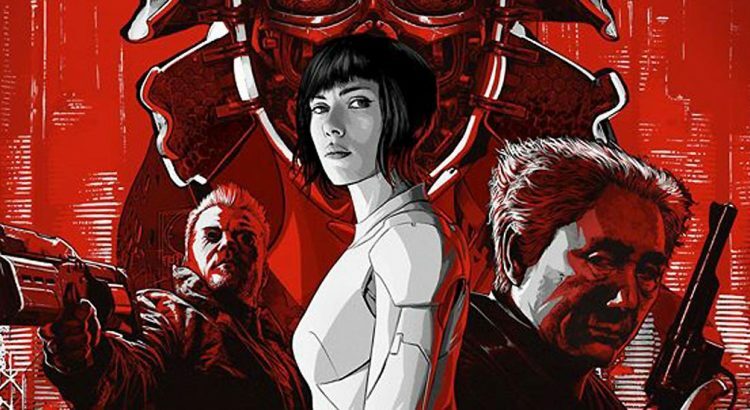 I found myself appreciating the live action Ghost in the Shell movie, but did find it lacking in some emotion. Given this is a story about AIs, cybernetically enhanced people and robots, maybe that is to be expected. I cannot compare this to the original animated movie from the 90s. It has just been so long since I saw it that it would not be fair. Plus, I expect plenty of differences when something is adapted from one medium to another. I enjoyed this take on defining a sense of Self and Identity. We see characters lose and find themselves. One sequence with a Father wanting to see his daughter felt poignant. A mother discussing her deceased daughter also hits you.